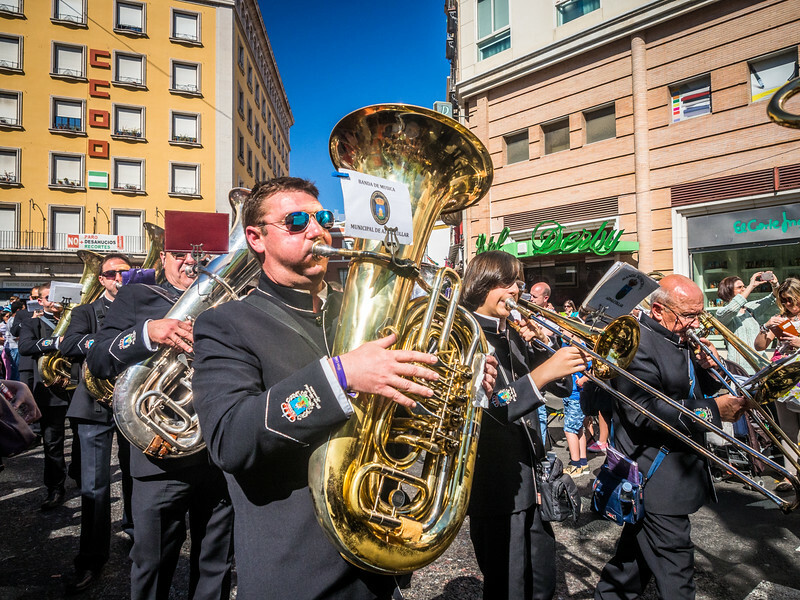 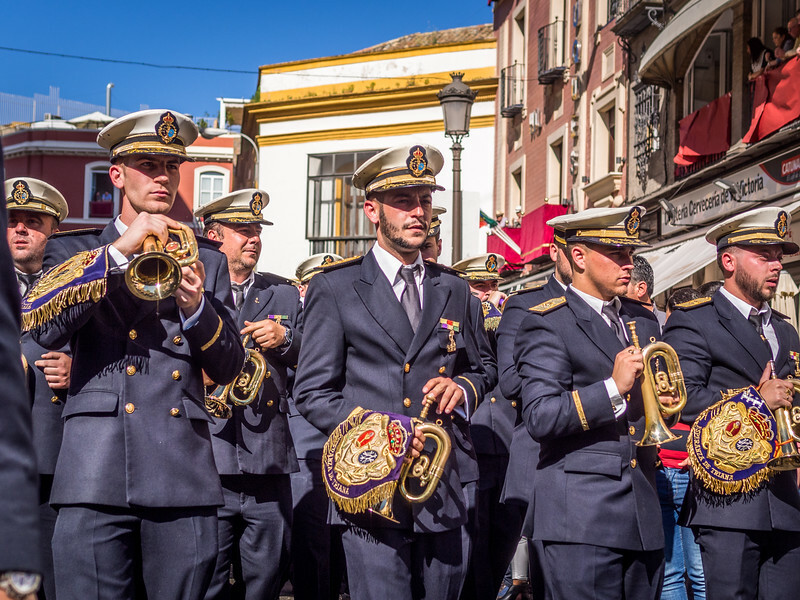 I don't think I'll ever forget the moment of being awoken from a deep sleep at 4 in the morning by the passionate melancholy music of a Spanish brass band in the street below. 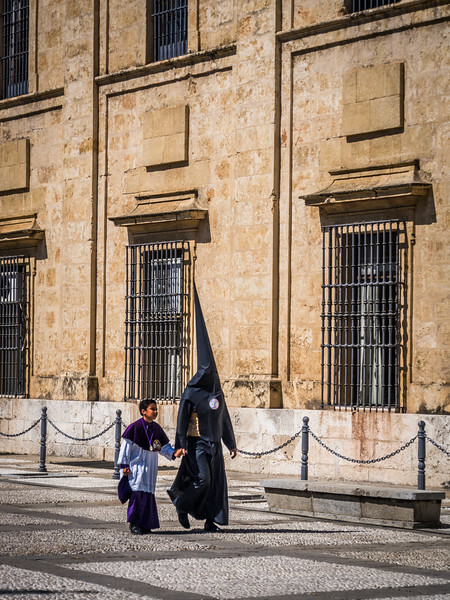 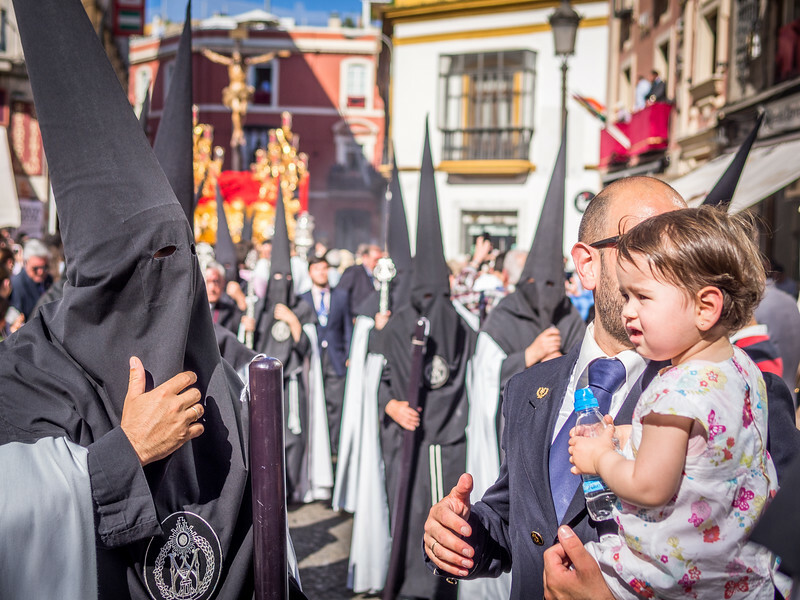 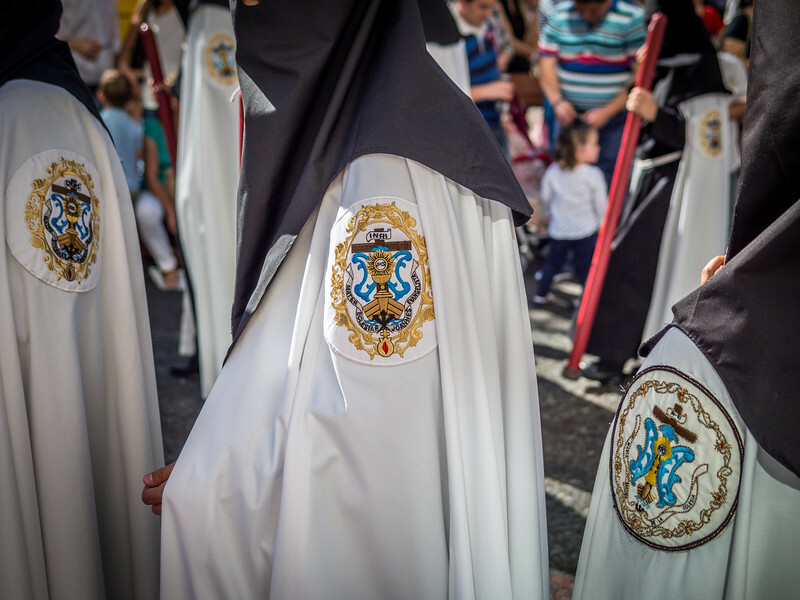 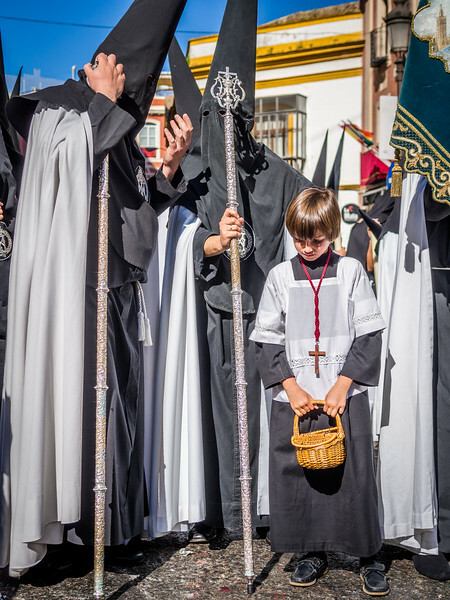 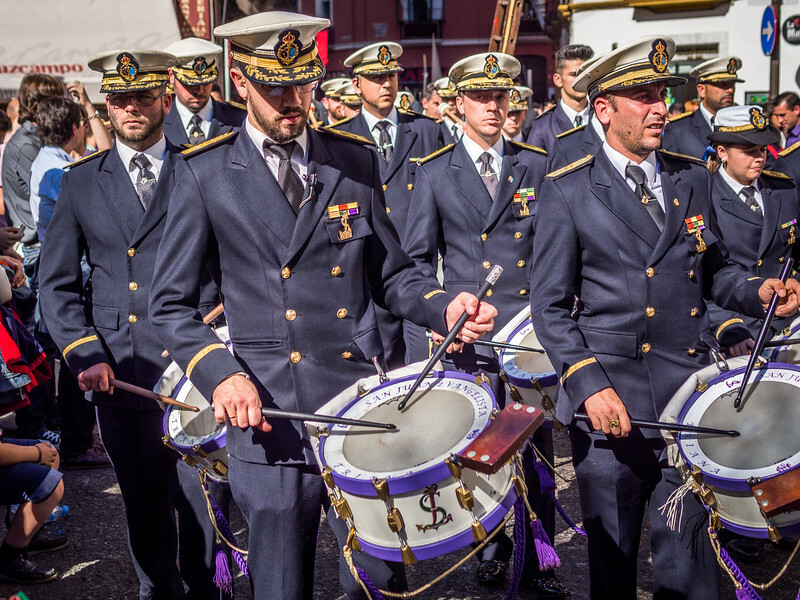 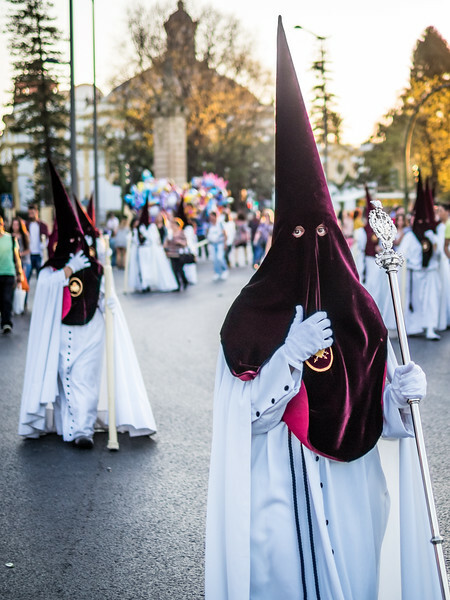 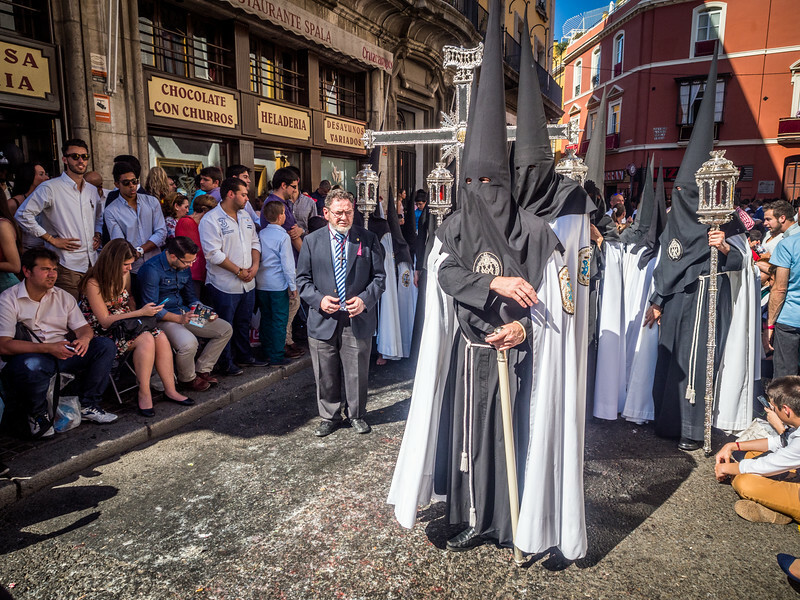 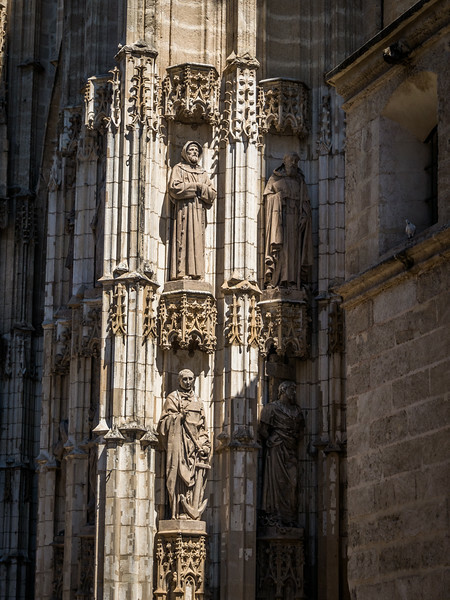 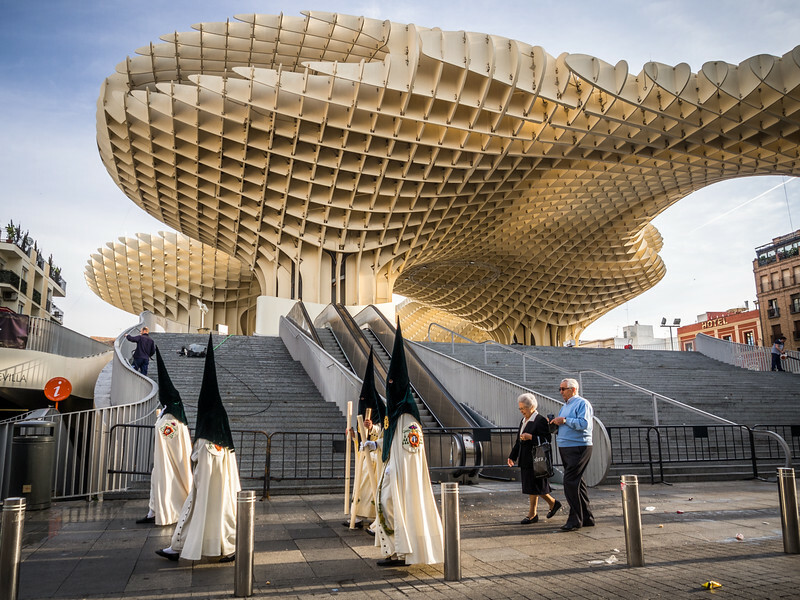 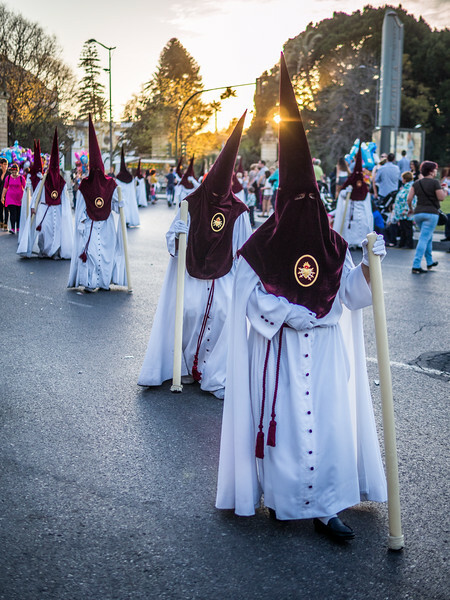 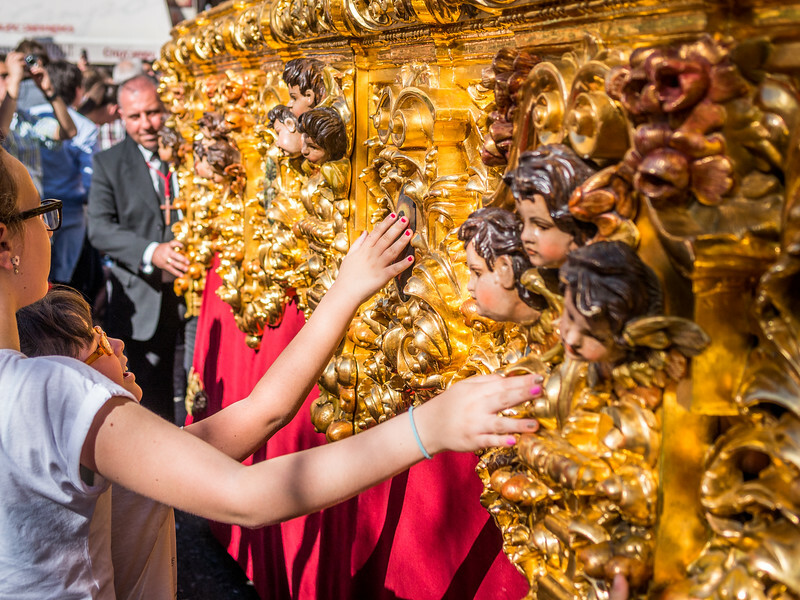 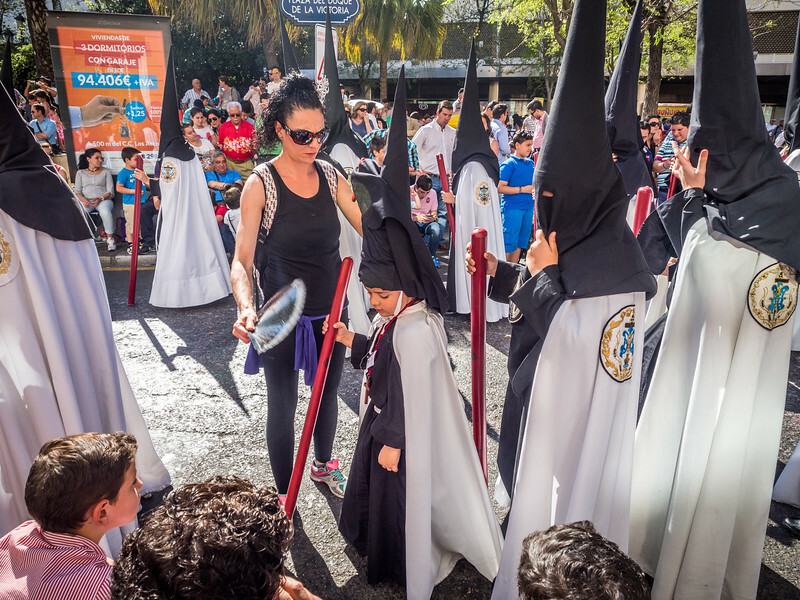 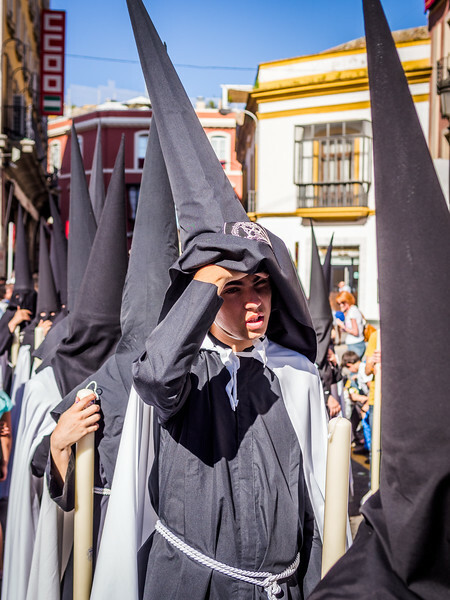 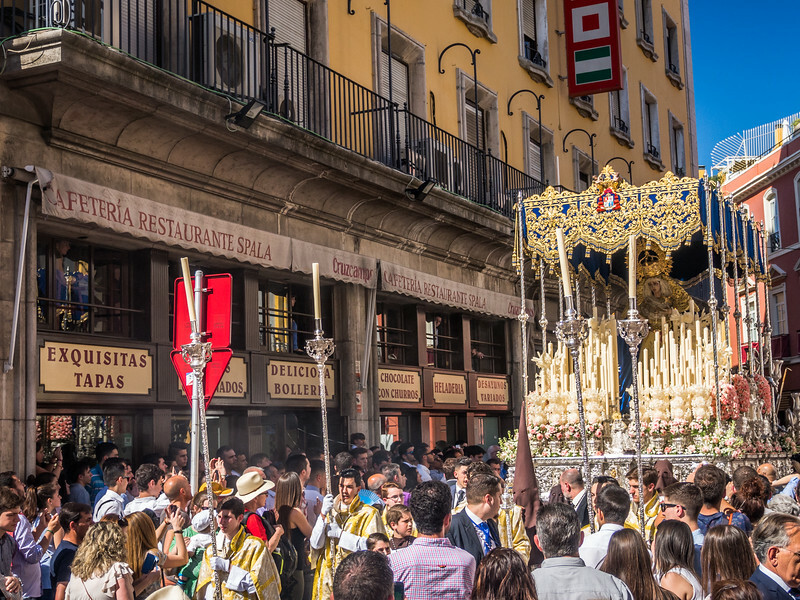 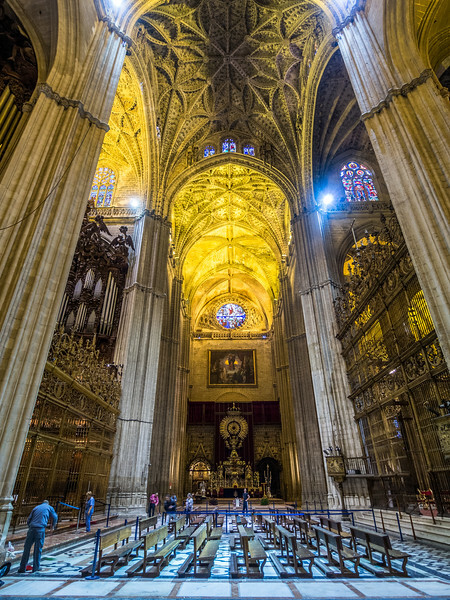 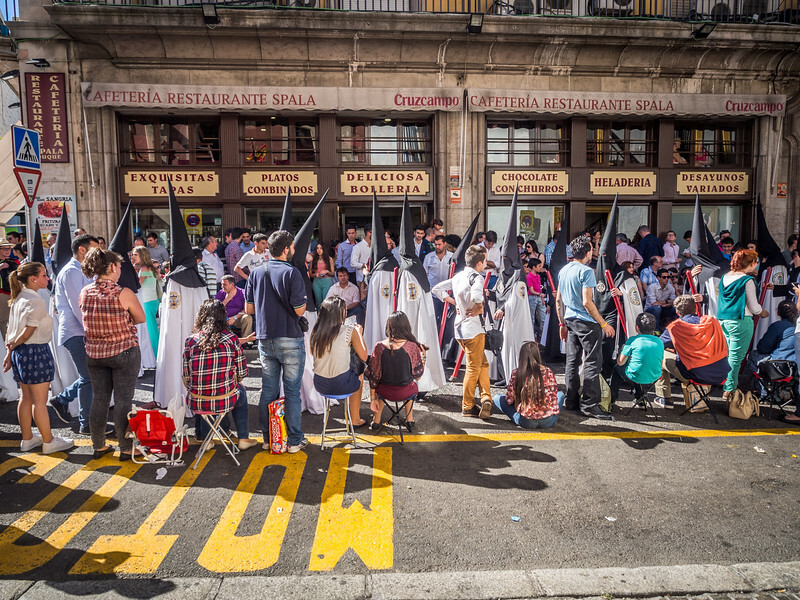 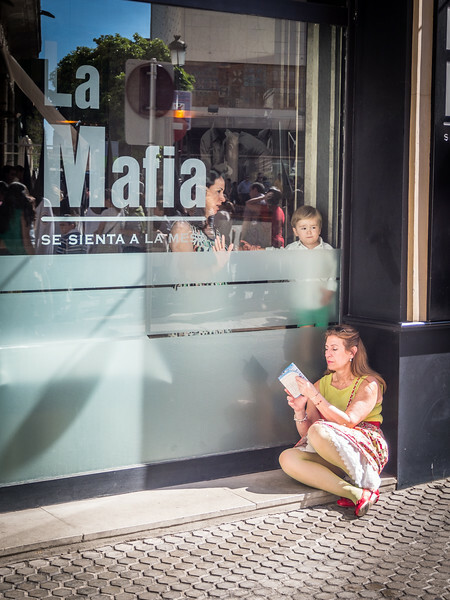 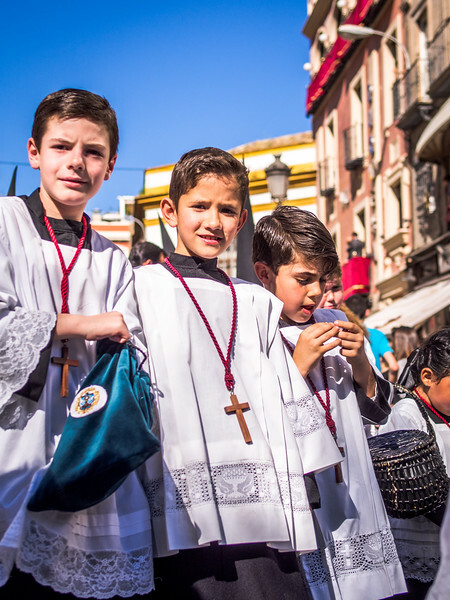 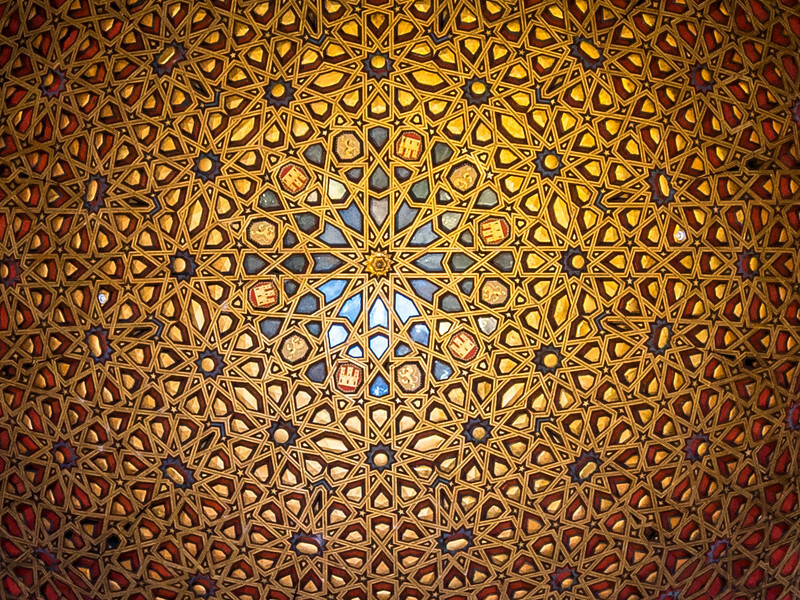 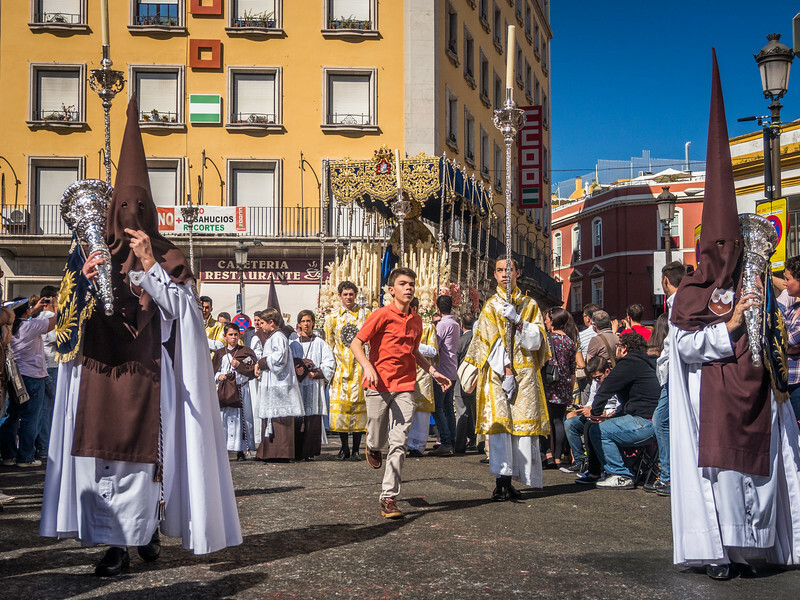 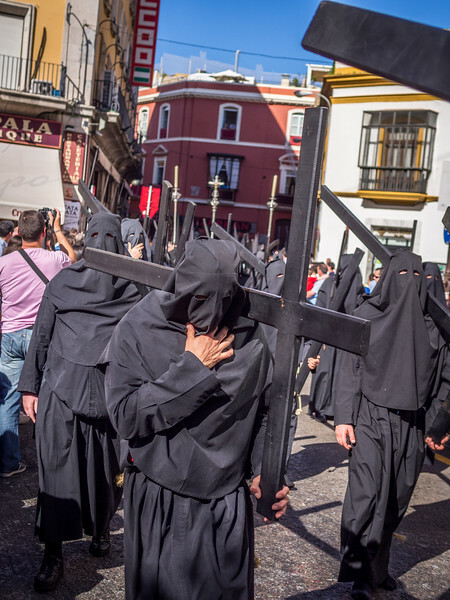 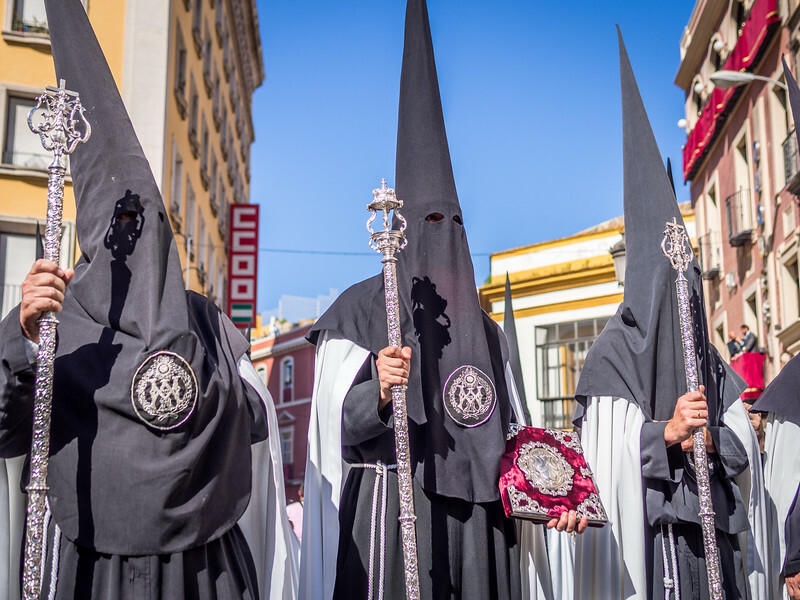 Seville during Semana Santa is a 24-hour all-senses experience. 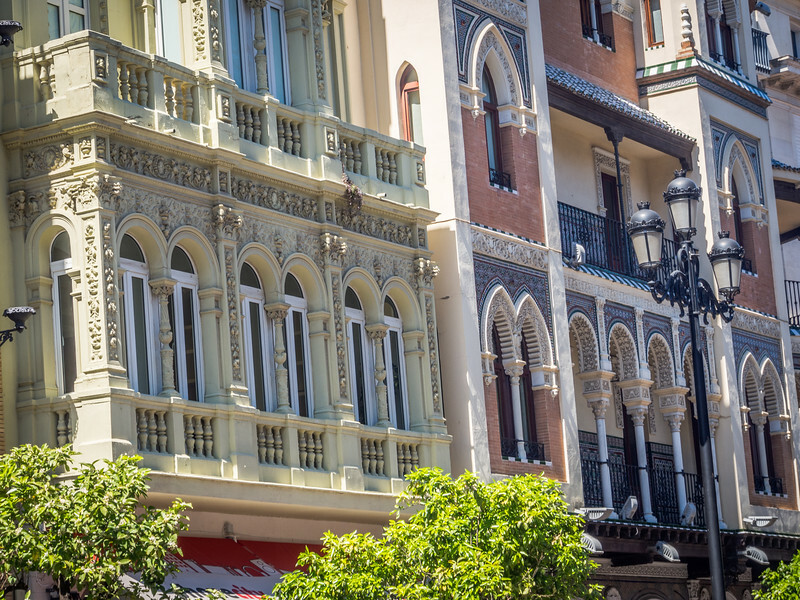 But what surprised me about the city itself was just how elegantly beautiful it all was. 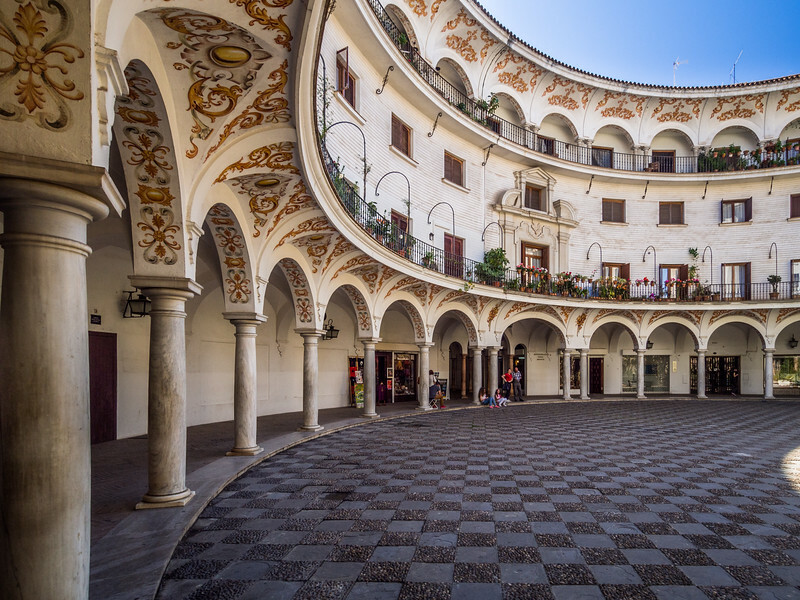 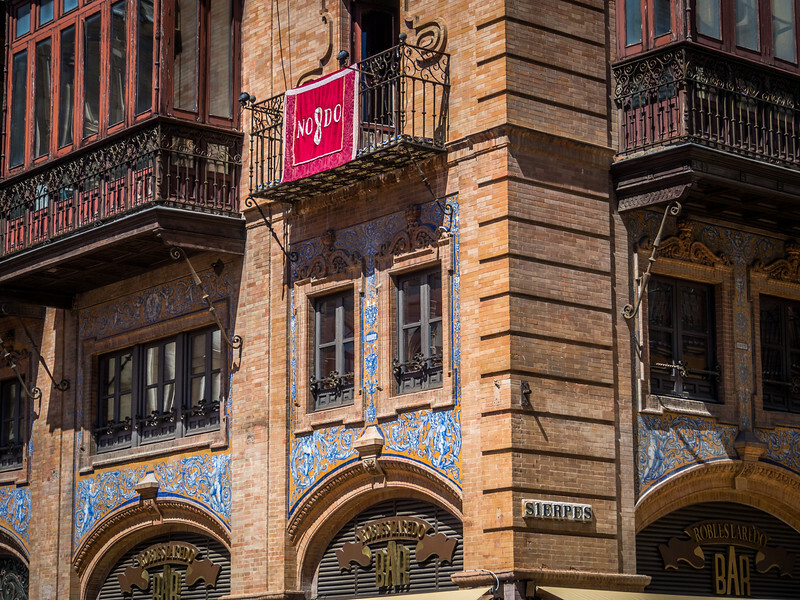 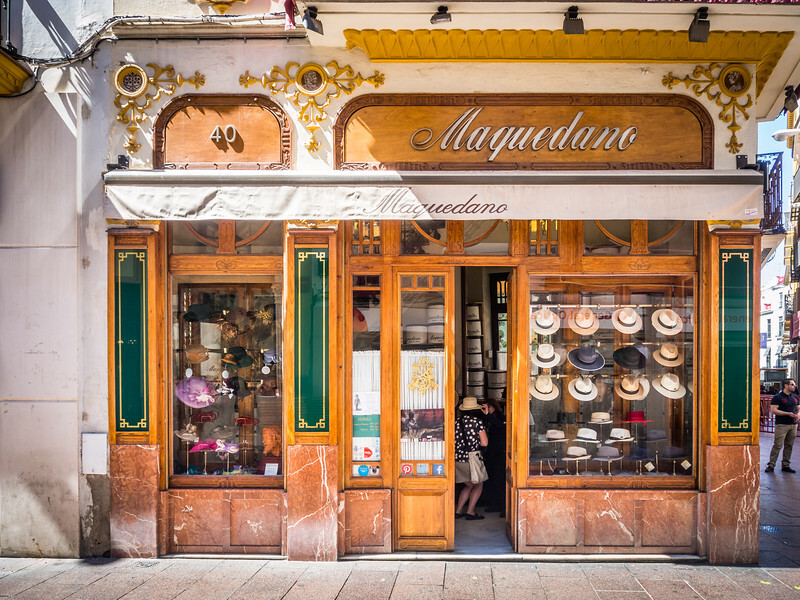 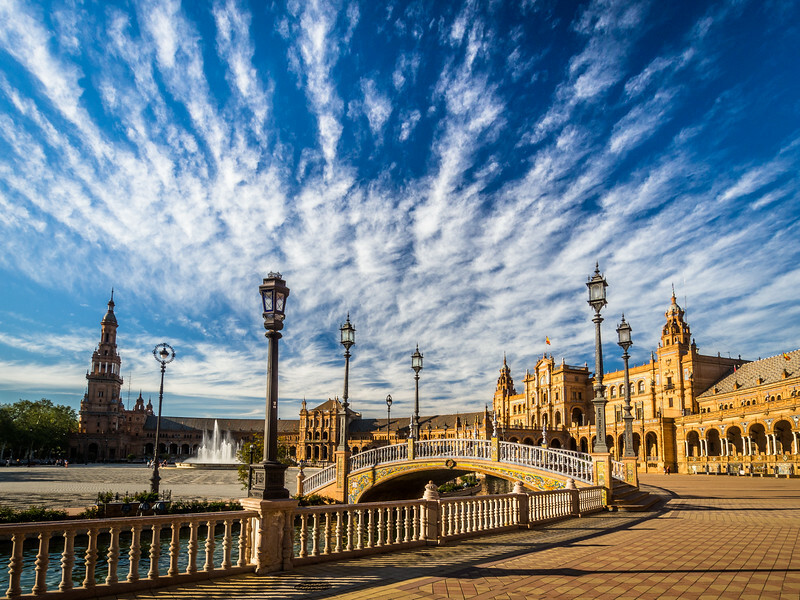 It might be Andalucia's capital and largest city but its enormous old town retains charm and vibrancy. 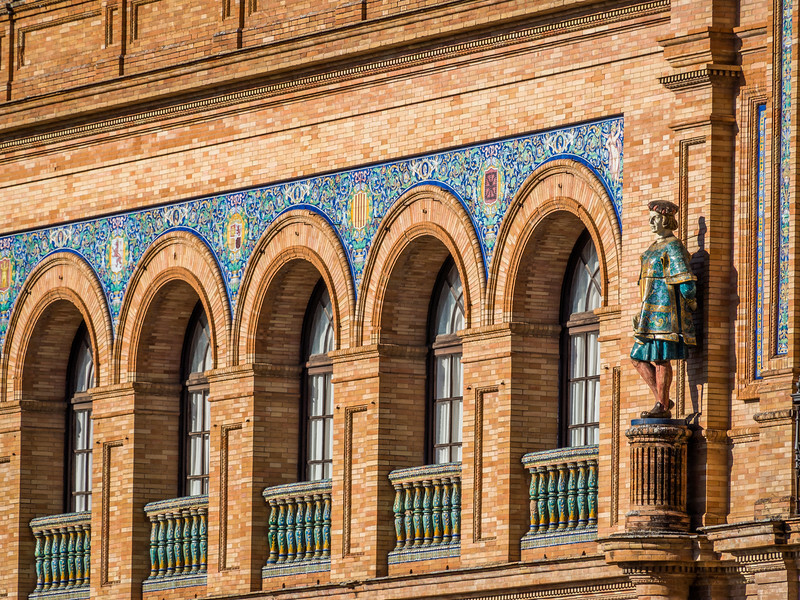 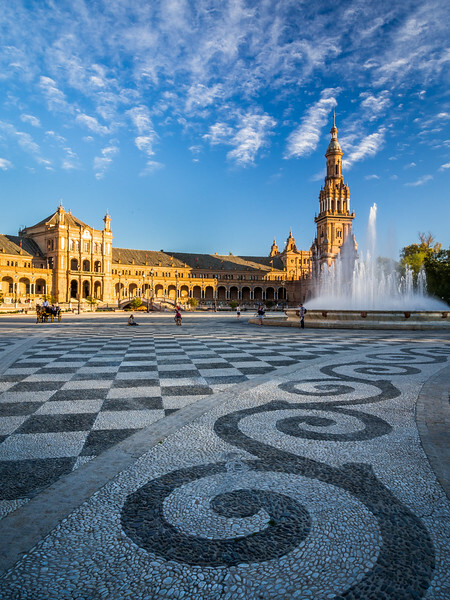 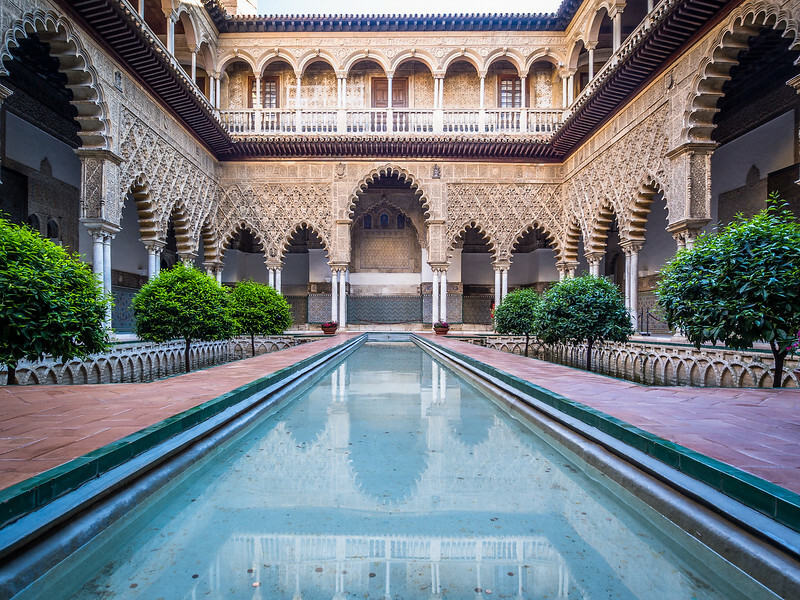 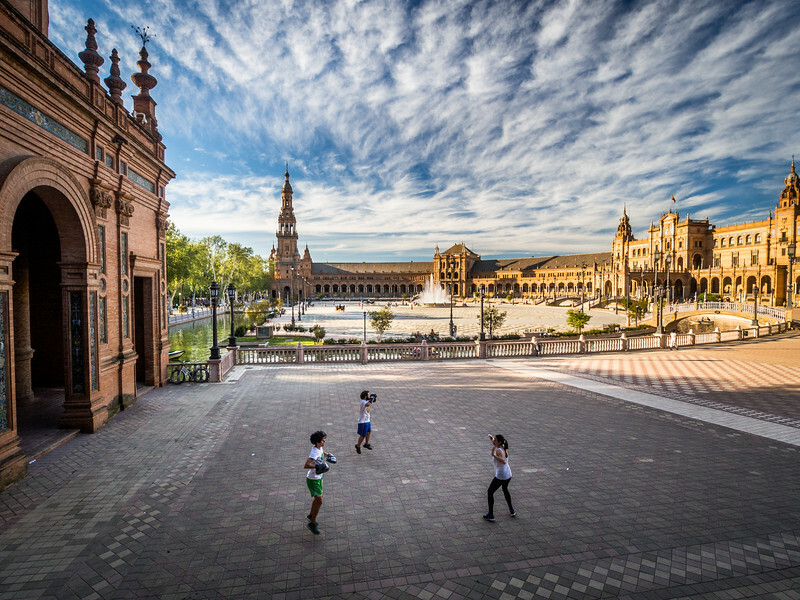 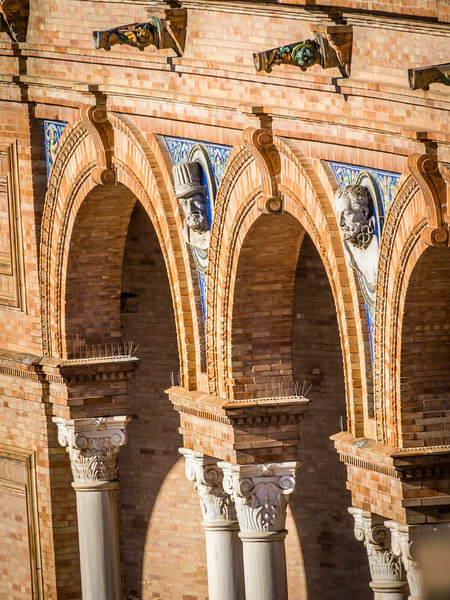 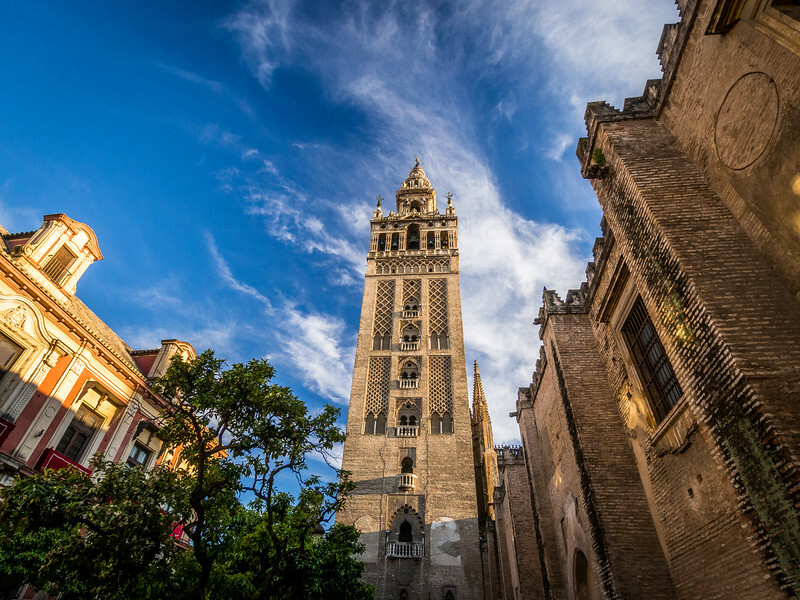 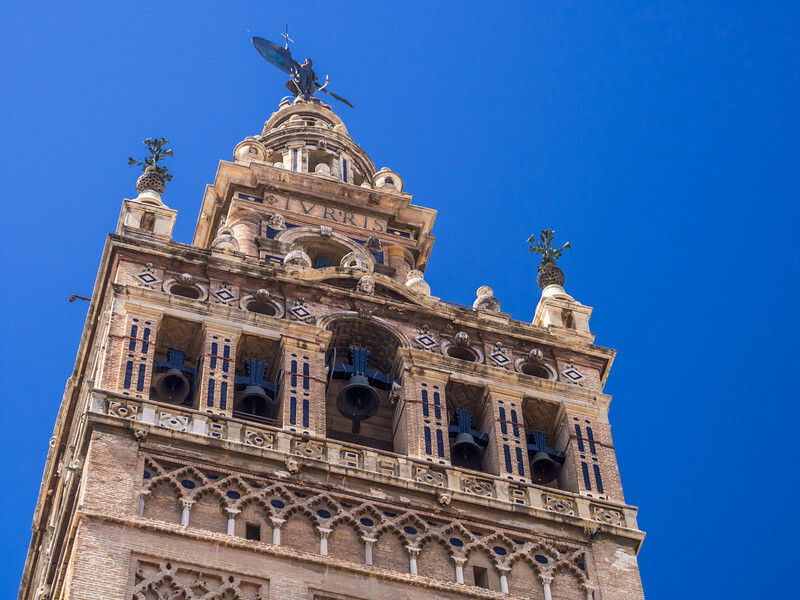 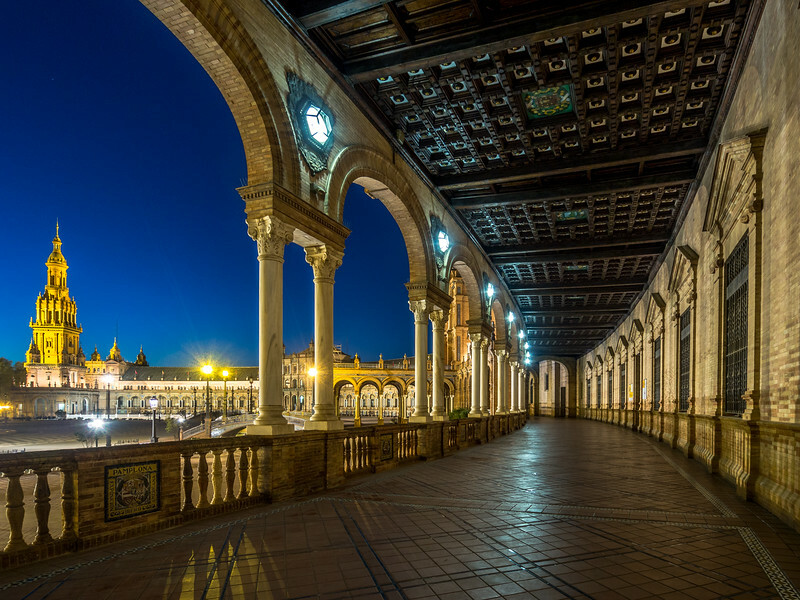 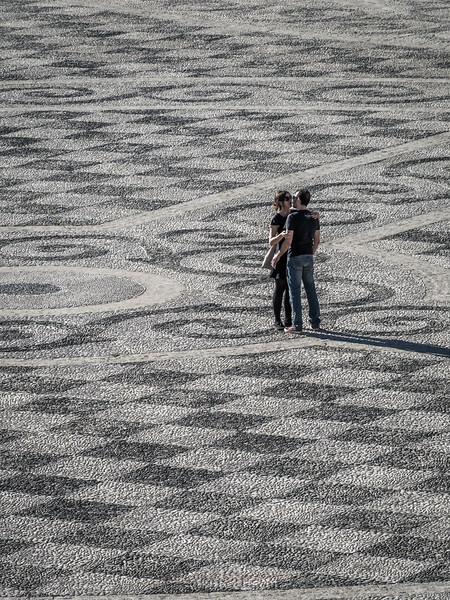 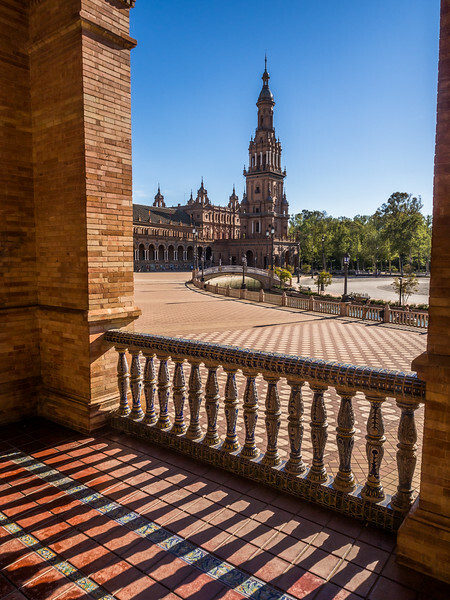 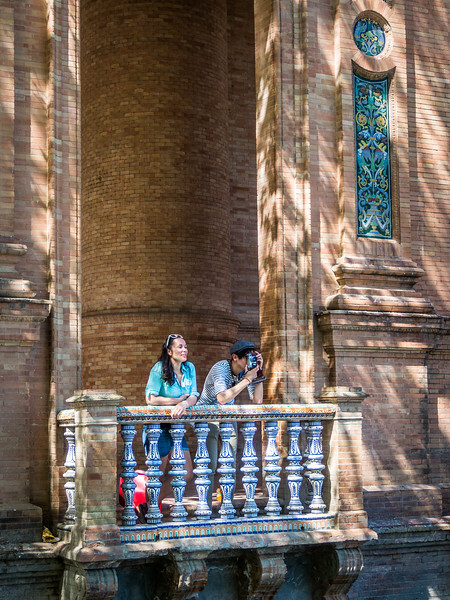 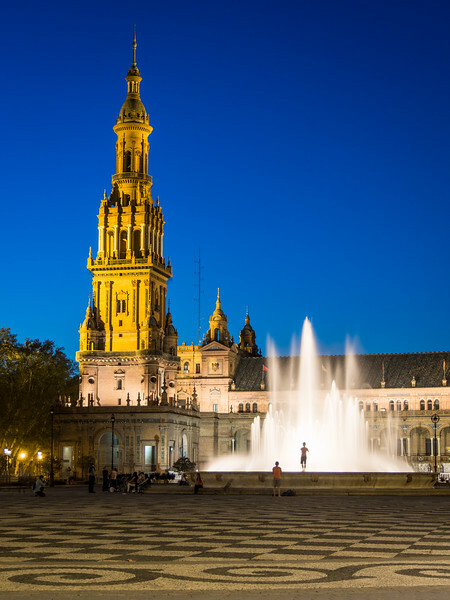 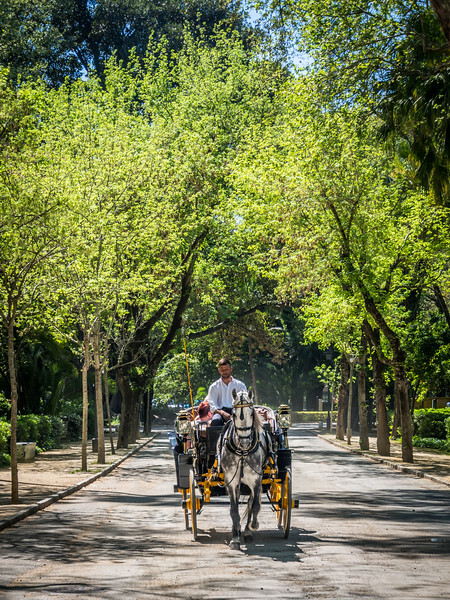 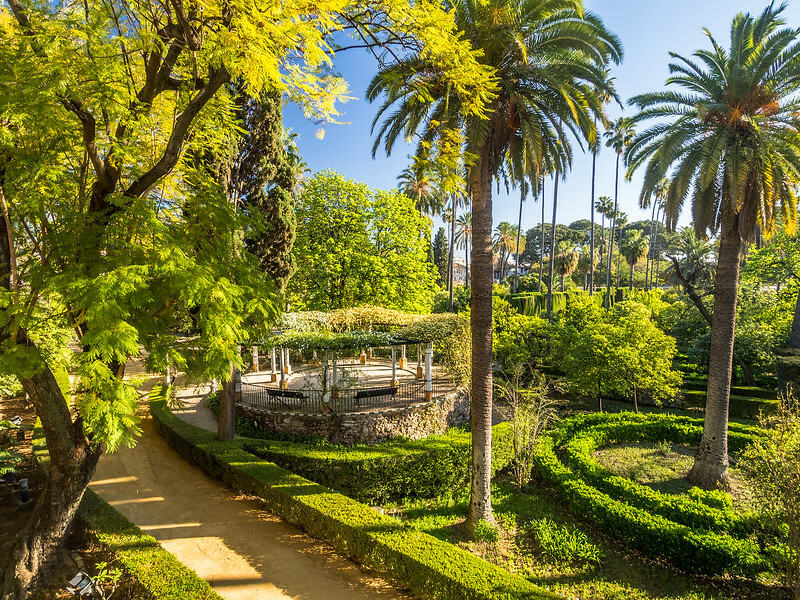 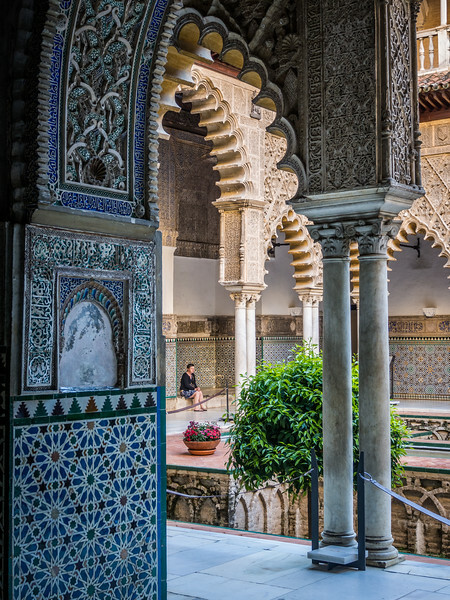 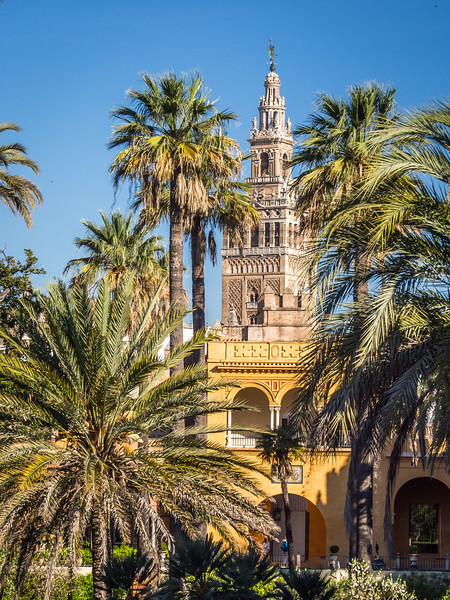 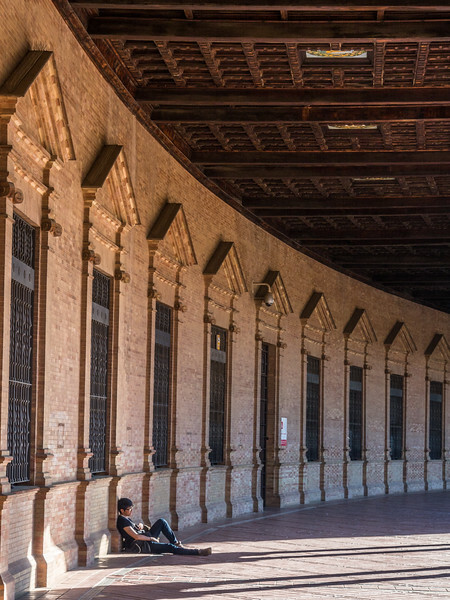 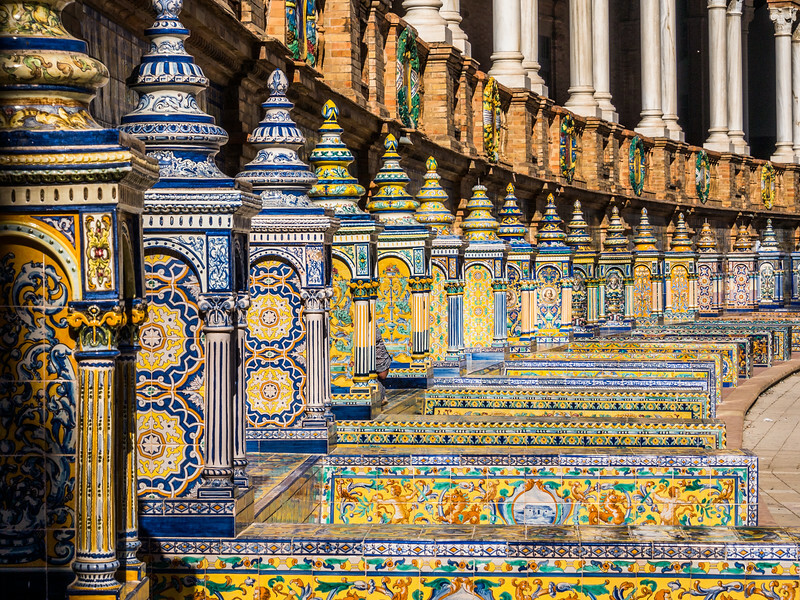 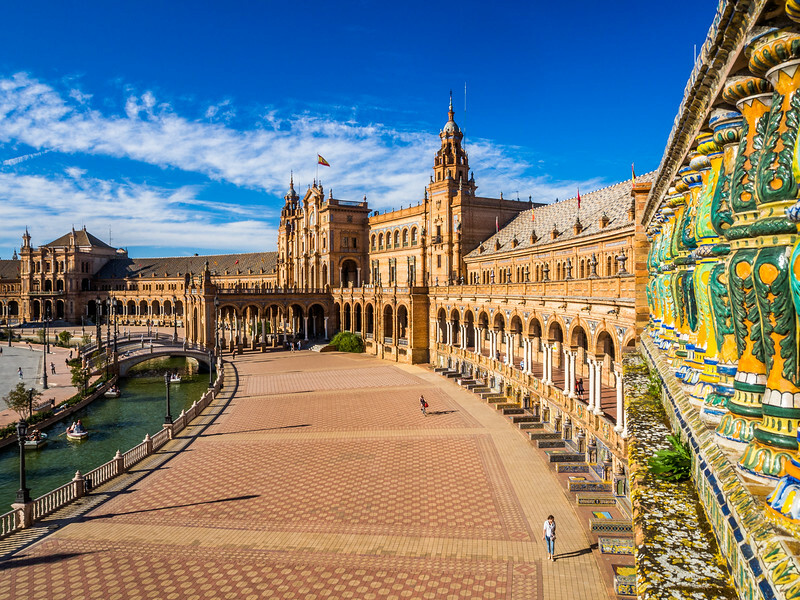 The gigantic cathedral, the palatial Alcázar and its gardens, the idyllic riverfront, plenty of horses with carriages and the endless maze of streets and little squares, along with some palm trees and parrots are all key ingredients to Seville's wonderful flavor.